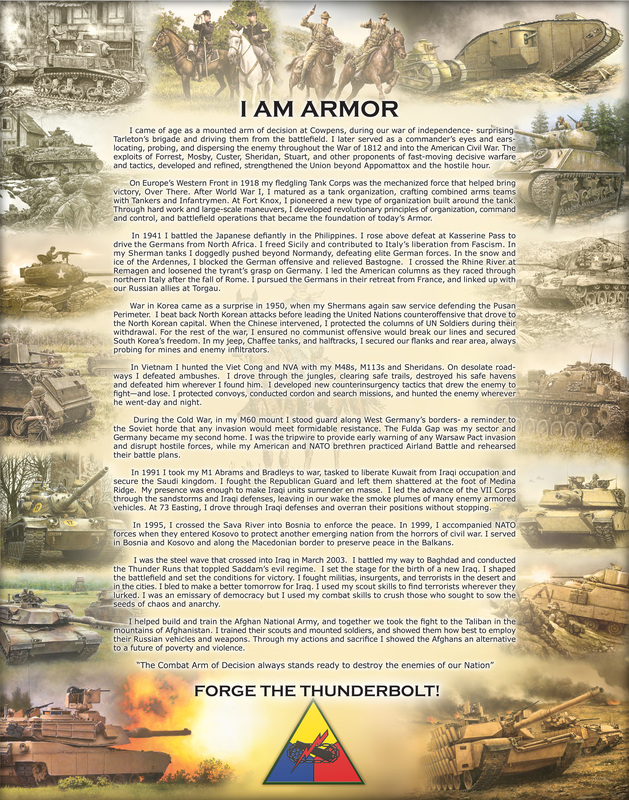 The Armor Regimental Guide is to provide information on current policies and procedures regarding the Regimental System for Armor Soldiers (active and reserve component).The purposes of the Regimental System are to enhance combat effectiveness through a framework that provides the opportunity for affiliation, develop loyalty and commitment, foster an extended sense of belonging, improve unit esprit, and institutionalize the war fighting ethos. 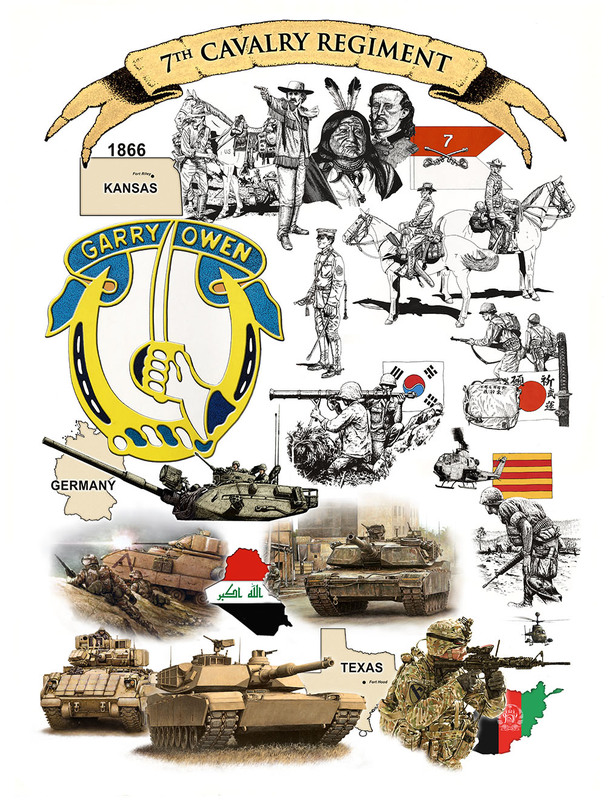 It was developed to include the Total Armor Force, both active and reserve components, and offer the opportunity for long-term identification with a regiment throughout a Soldier’s career. Question: What is the difference between Branch Qualified (BQ), Branch Certified, Branch Developed, or Key Developmental (KD) complete? Answer: There is no difference; Branch Developed (Enlisted) and KD complete (Officer) are updated terms. Question: Where do I find the 19A, 19D, 19K Professional Development Models (PDM)? Answer: OCOA website http://www.benning.army.mil/armor/ocoa/ -Click on the "References & Guides" tab. Question: Where can I find information on centralized promotions and preparing myself for a centralized promotion selection board? Answer: AR 600-8-19, DA Pam 600-25 Chapter 10 (Enlisted), DA Pam 600-3, Chapter 9 (Officers) and OCOA website//www.benning.army.mil/armor/ocoa/ -Click on the "Promotions" tab. Question: Who do I contact with questions regarding my reassignment to a new duty station? 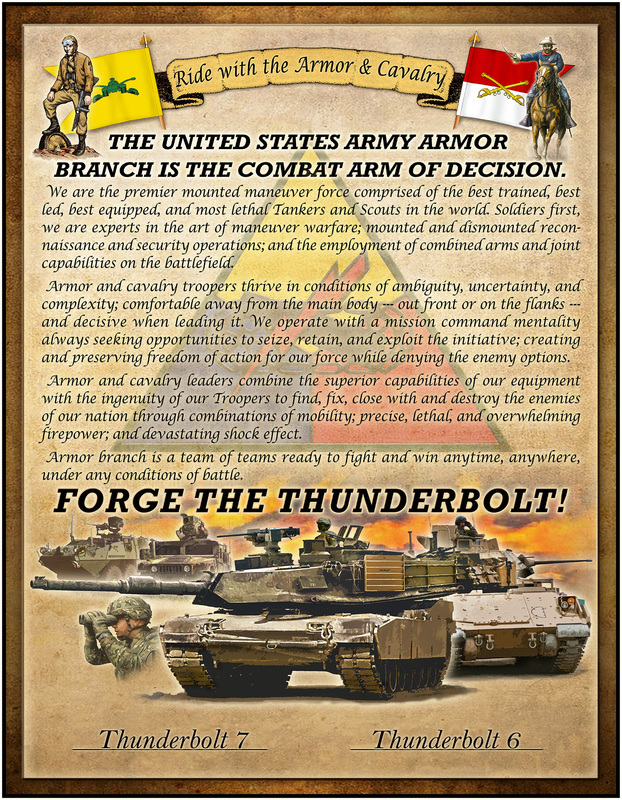 Answer: Contact the Armor Branch representatives at the U.S. Army, Human Resources Command (HRC). Question: What are the requirements that a Soldier must complete to be considered Branch Developed or KD complete? Answer: A See DA Pam 600-25 Chapter 10 and DA Pam 600-3 Chapter 9. 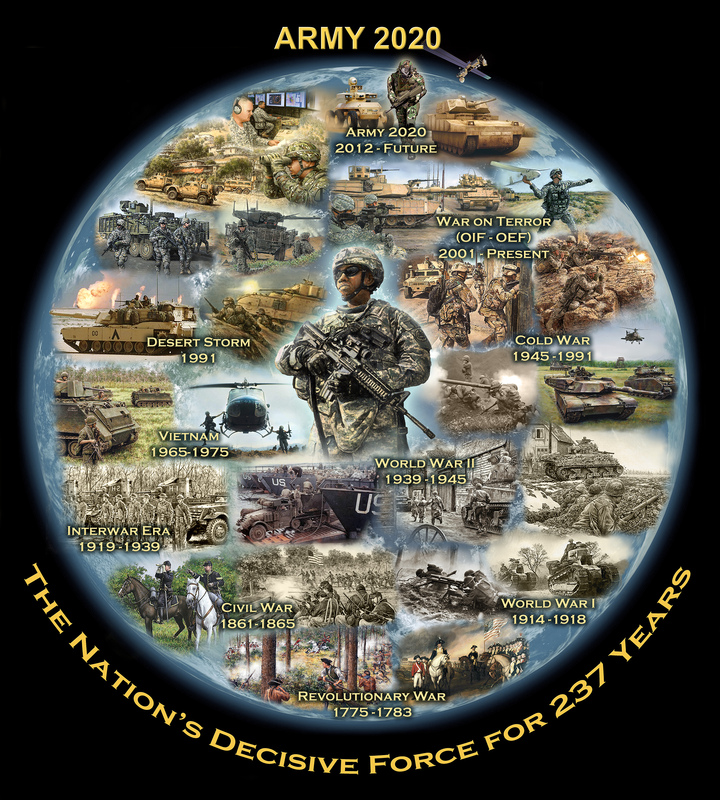 Enlisted Soldiers must serve 24 months or more (whether in a garrison or deployed environment, or a combination of both) in a Critical Leadership Position. Critical Leadership time is accumulated, regardless of breaks in service, so long as time served was/is rated and documented by NCOERs that list the Principle Duty Title of the NCO as the Critical Leadership Position commensurate with their rank and grade. Time spent at the next higher Critical Leadership Position counts towards leadership development time at the current grade, so long as the NCOER reflects the next higher Critical Leadership Position under Principle Duty Title. Officers must serve 12-24 months in Company Command for CPTs and 12-24 months in Battalion/Brigade S-3 or XO positions for MAJ. See DA Pam 600-3, Chapter 9 for additional KD information. 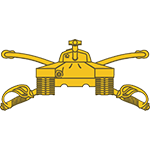 Question: Where can I find information regarding Honorary COL, Honorary SGM, Distinguished Member, and Honorary Members of the Regiment? Answer: OCOA website http://www.benning.army.mil/armor/ocoa/ -Click on the "References & Guides" tab and then download the "Armor Regimental Guide". 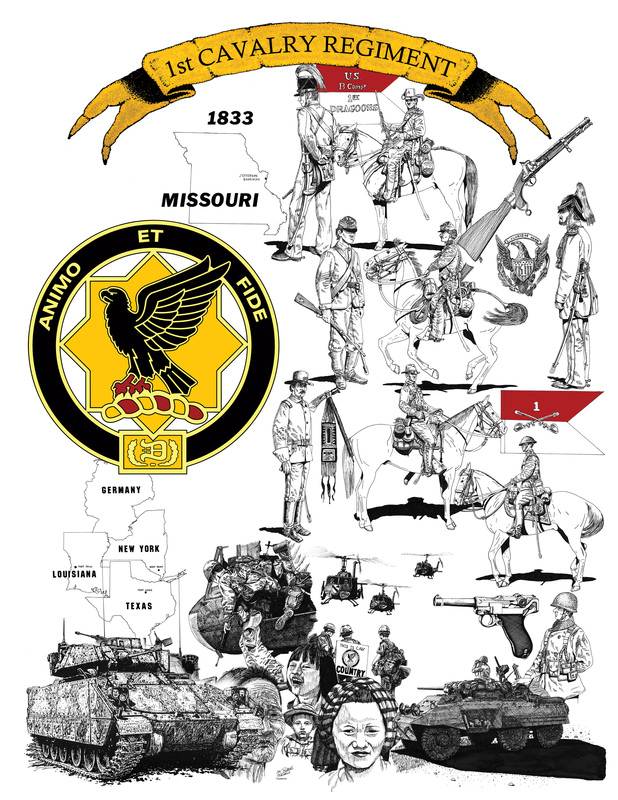 Question: Where can I find information regarding the Armor and Cavalry Leadership Award? Answer: : http://www.benning.army.mil/Armor/OCOA/ALCA.htm and download the "Armor and Cavalry Leadership Award SOP". 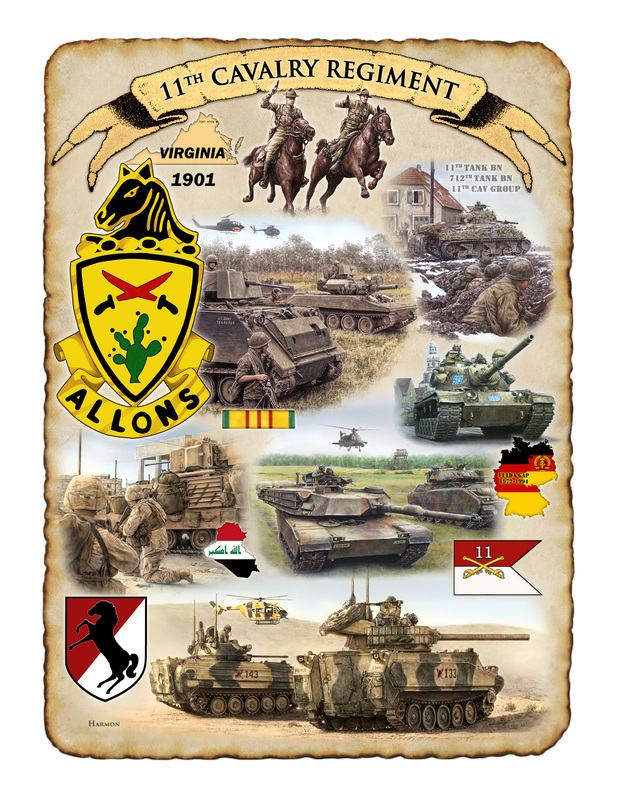 Armor and Cavalry Leadership Award program manager: (706) 545-0577. Question: Where can I find information regarding the Excellence in Armor (EIA) program? Answer: http://www.benning.army.mil/Armor/OCOA/Excellence-in-Armor.html and download the "EIA/MOI". EIA program manager: (706) 545-0670. 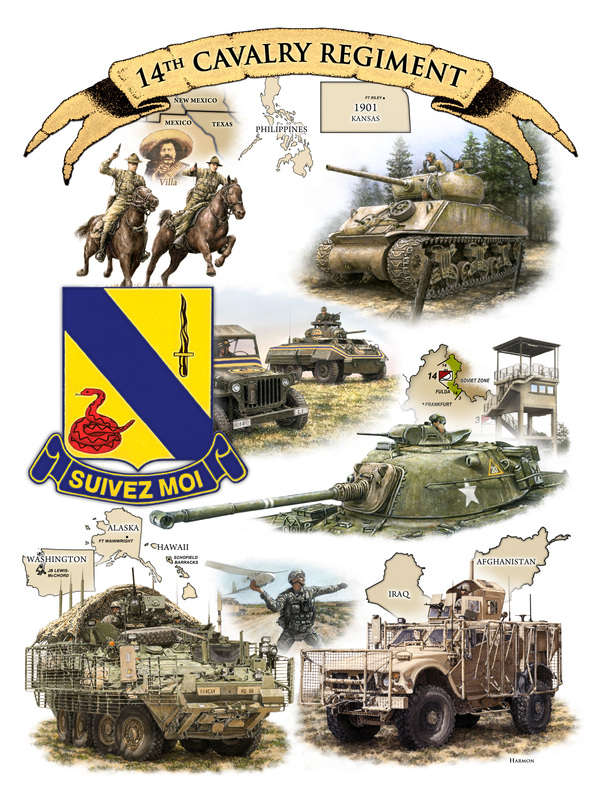 Question: Who can I contact with questions regarding the Sullivan Cup, Best Tank Crew competition? Answer: Contact the 19K Career Manager at (706) 545-0577. Question: Who can I contact with questions regarding the Gainey Cup, Best Scout Squad competition? Answer: Contact the 19D Career Manager at (706) 545-0670. Question: I am an Officer Candidate, ROTC Cadet, or student at the United States Military Academy (USMA) at West Point, NY. Who do I contact with questions regarding commissioning and branching? Answer: Contact the OCOA Personnel Staff Officer at (706) 545-6001. Question: Does OCOA provide information and support to Army National Guard (ARNG) Soldiers? Answer: Yes. The OCOA National Guard liaisons.